Do you ever think about the structure and arrangement of what you say and write? And why it’s said and written like that and not some other how? Has anyone ever asked you to catch a red big ball? No. Because in English we would say`big red ball'. Why is that? After the success of her bestselling The Australian Schoolkids' Guide to Debating and Public Speaking, Claire Duffy turns her hand to helping students write well. 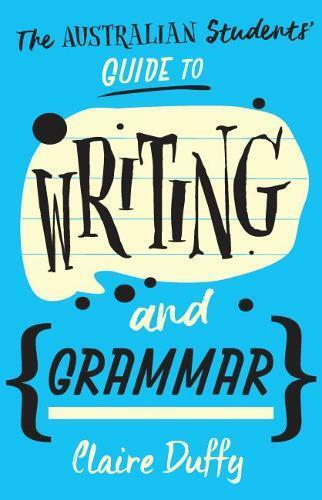 In this easy-to-use and fun guide to writing and grammar, children (aged 12+), their parents and teachers will learn all they need to know about the elements of grammar, punctuation, spelling and sentence construction. With practical tips and helpful step-by-step examples, this book will help students master everything from apostrophes to essay writing.